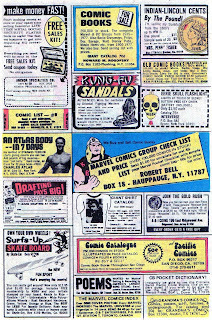 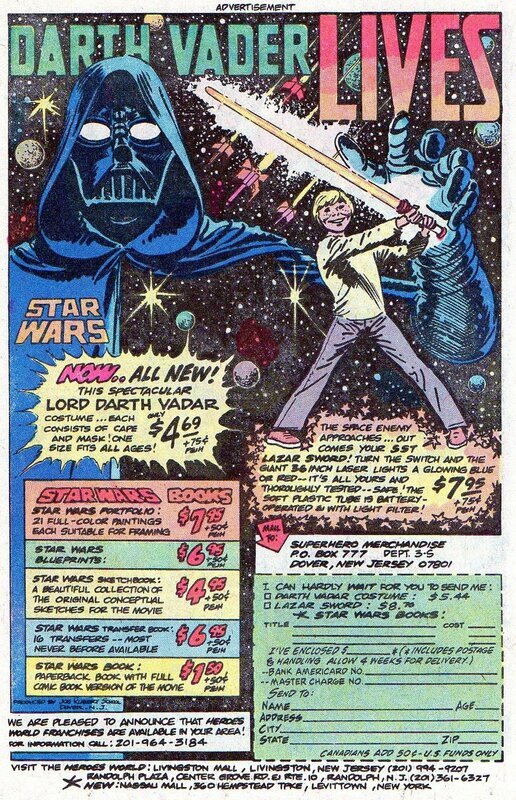 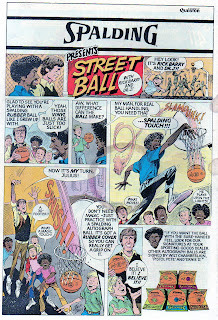 3-D Monster: Epic 70's Comic-Book Advertising! 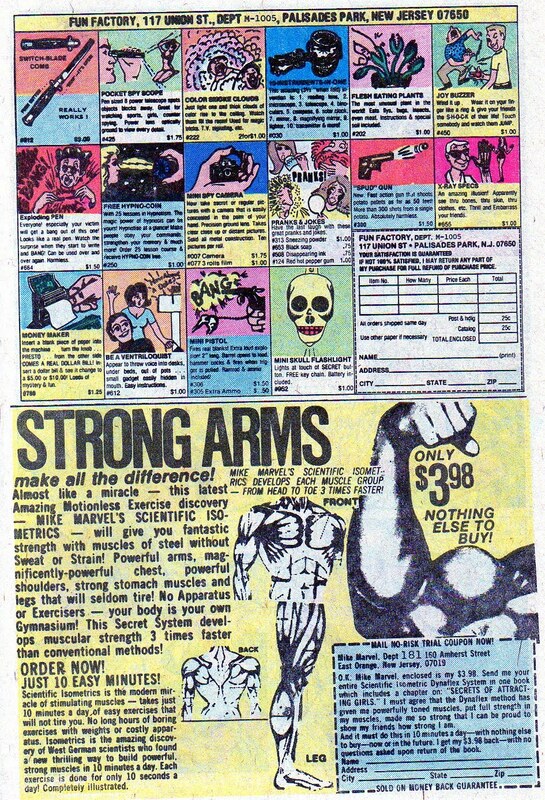 I would KILL for a Fonzie Iron-On ringer tee! 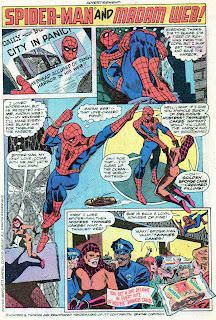 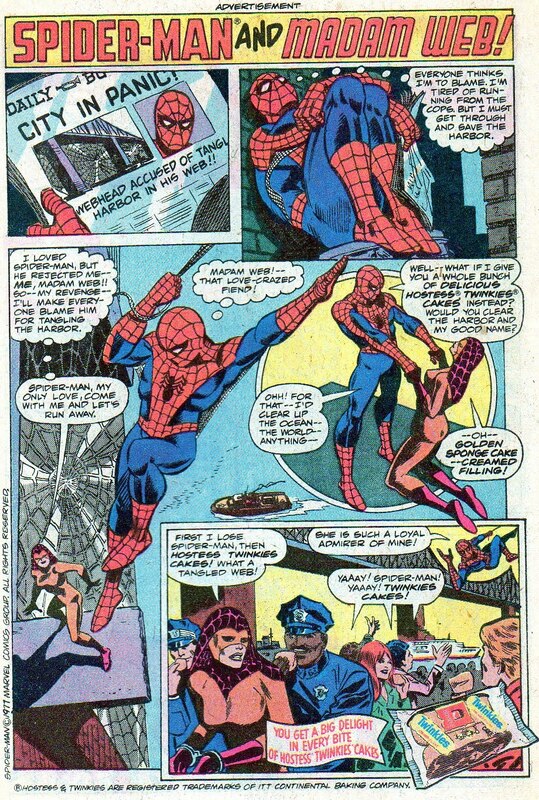 Evil is once again thwarted by the delicious decadence that is Hostess Twinkies! 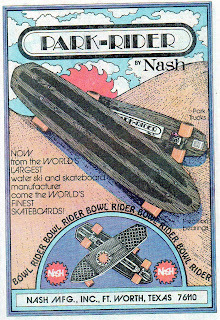 I don't know what it was like in the seventies, but if you rode a "Nash" in the eighties, you had a bo-bo board & were likely laughed out of the skate park! 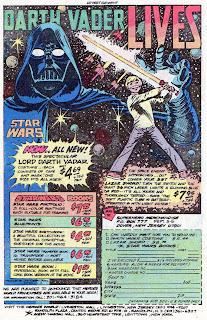 Funny...I don't recall Darth Vader wearing a hood? 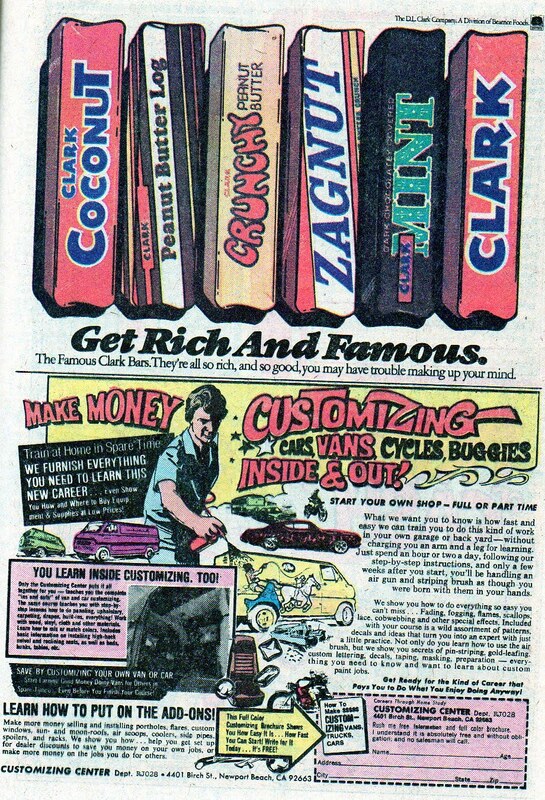 Do they still make any of these candy bars? 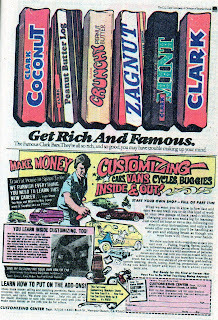 I have a soft spot in my heart for custom 70's vans, or "shaggin' wagons." 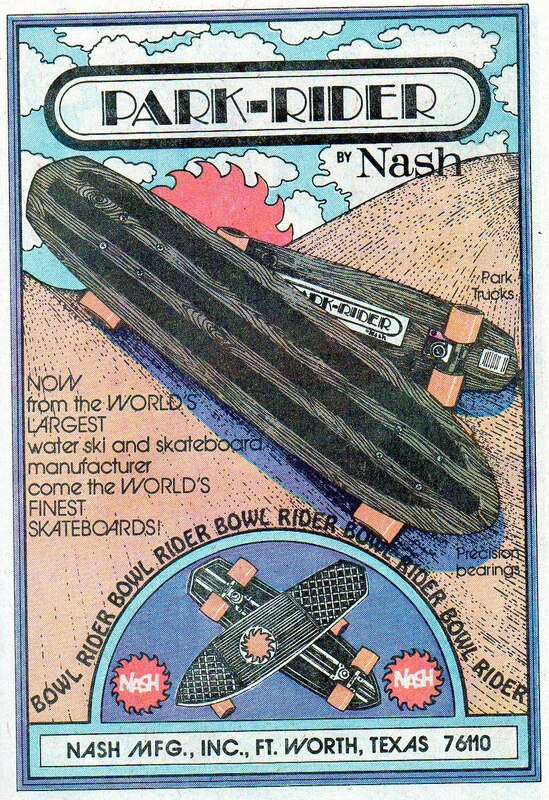 I remember being so upset and not understanding why my parents wouldn't order the "money maker" for me. 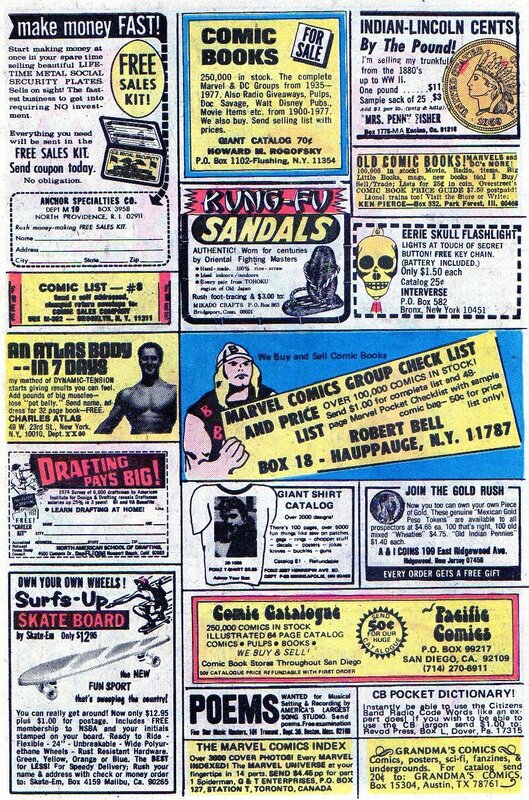 "C'mon mom - it will make us rich!" 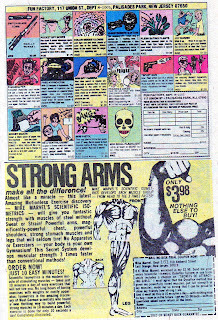 This awesome ad drawn by EC legend Jack Davis was on 9 out of 10 comic back-covers for most of the seventies.